sucha an amazing jewelry and colors!!! Thank you soo Much! We will definitely follow you back! im glad i found about u guys. you have amazing stuff!! how come u r not posting anymore??? i truly love ur style! 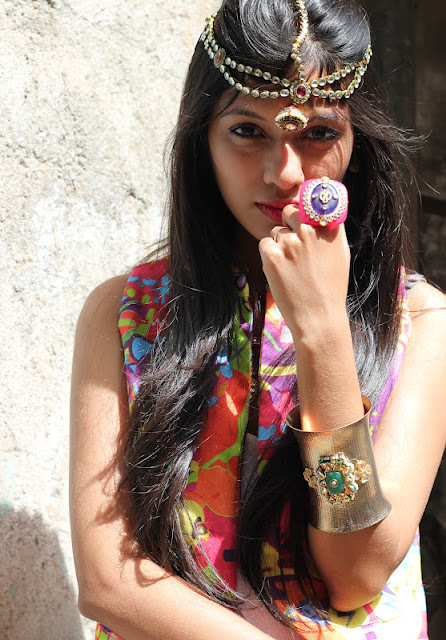 Hello guys, to be quirky... you must dare to be different and have to wear quirk jewelry. i am suggesting one quirk Jewelry that is Ring is Black Spinel / White Topaz Panda Bear Ring the best option to make quirk jewelry collection.